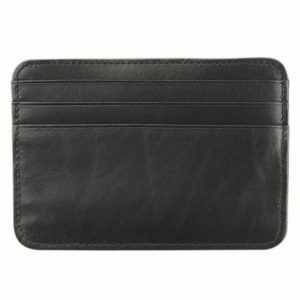 SKU: MILGS3CDB Categories: Corporate, For Him, Gifts, Leather, Travel. 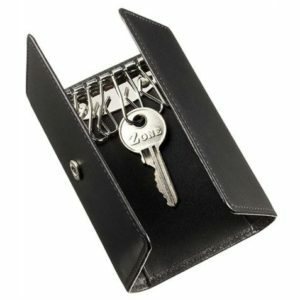 Tags: Card Holder, Finance, Money. 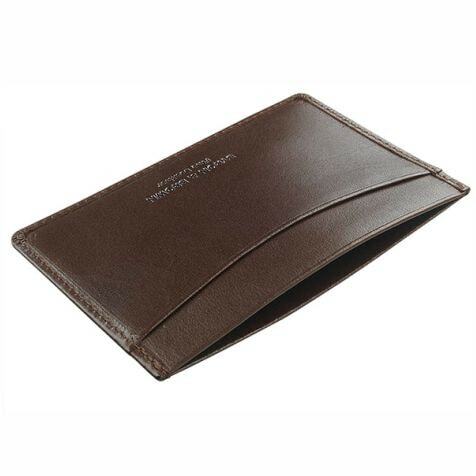 This ultra Slim 3 Credit Card Holder is practically designed to slip into a pocket on an evening out when you just don’t want to carry your normal wallet with all your cards. 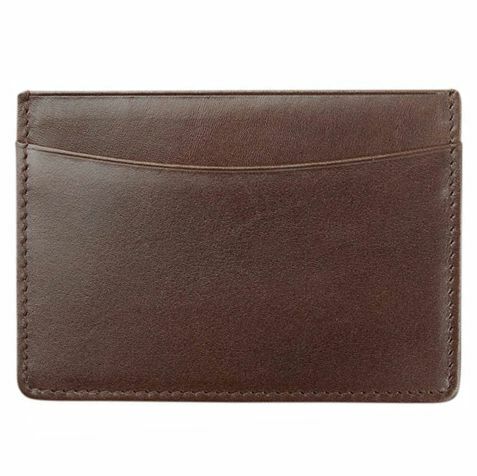 It features three credit card slots with the centre one being deep enough to carry folded bank notes. 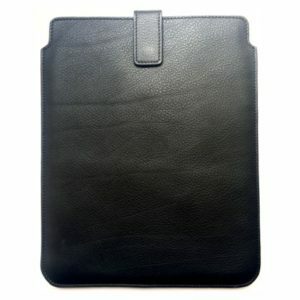 Handmade in the very finest luxury Italian calfskin. 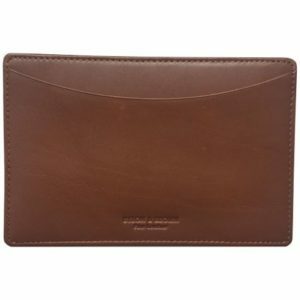 This luxury item is handmade in the very finest luxury Italian calfskin it is fully lined in silk. It’s available in tan, black and brown and comes beautifully packaged and tissue wrapped in a handmade two piece box.